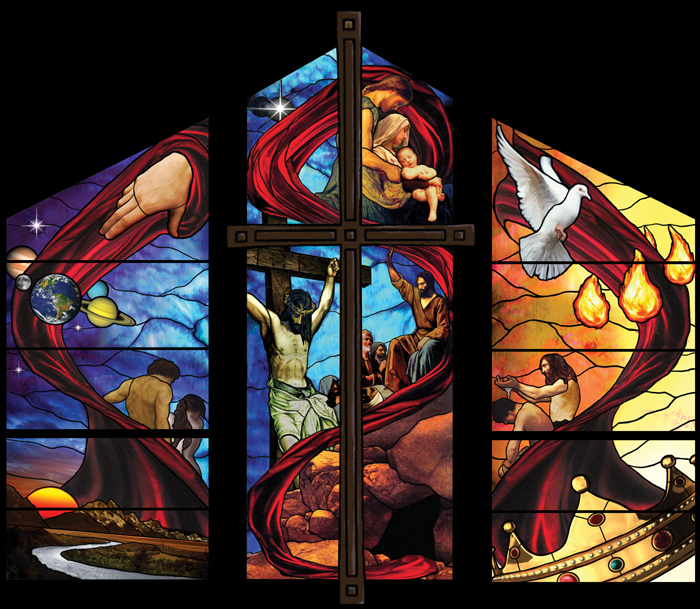 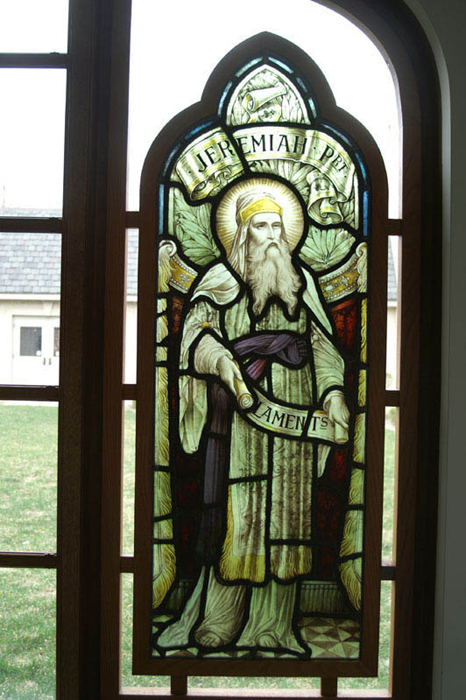 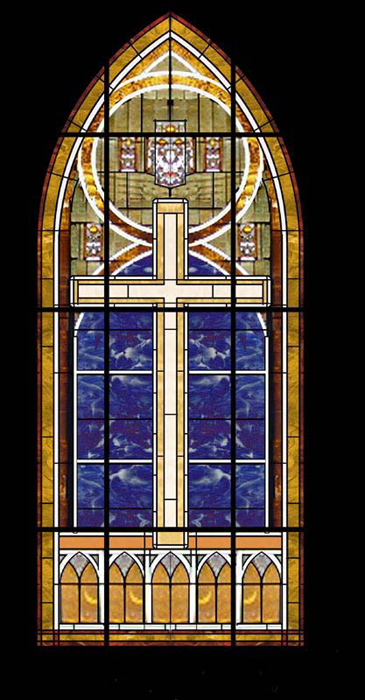 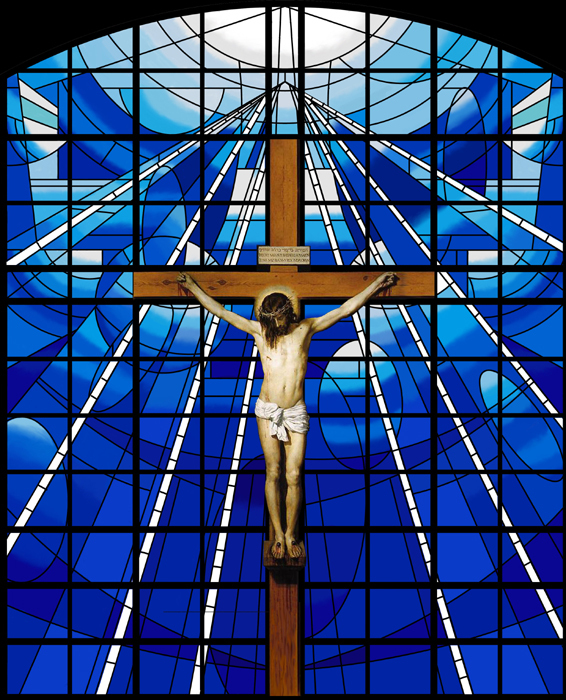 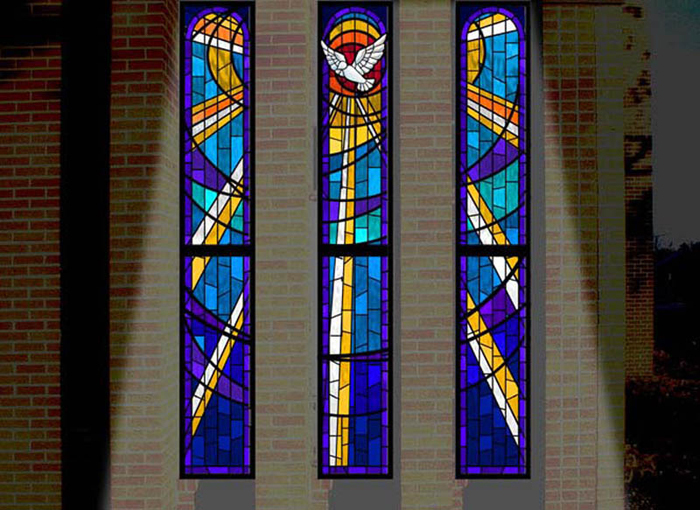 Loccated in Fairfield, IA, Bovard Studio creates new stained glass windows, restores existing stained glass windows and manufactures and installs unique, patented protective covering systems that are properly vented to extend the useful life of stained glass windows. 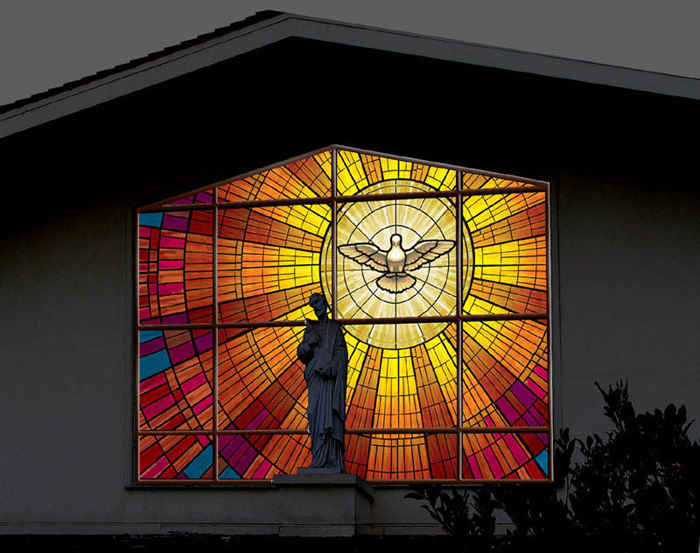 We handle the largest and smallest projects with the same level of dedication and interest, affording each project the respect and care it deserves. 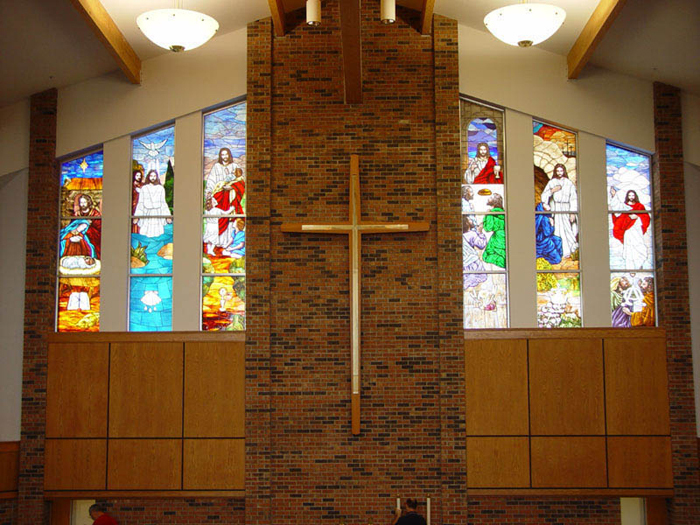 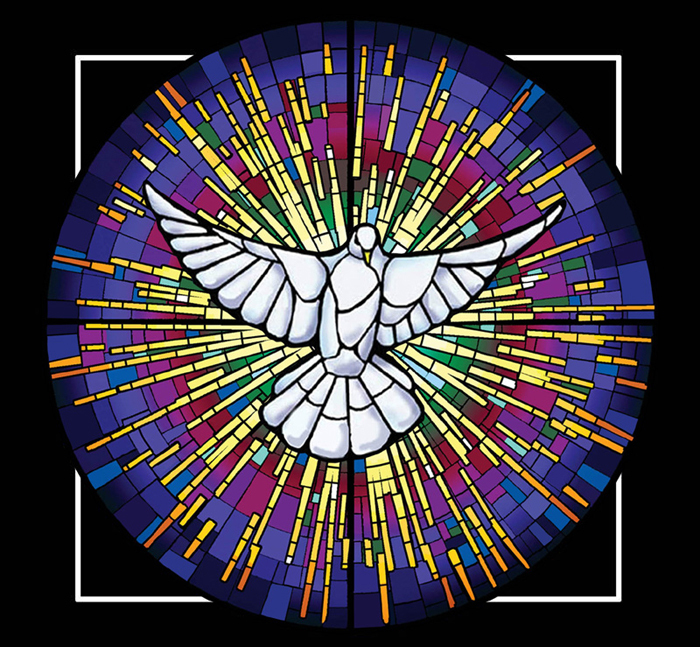 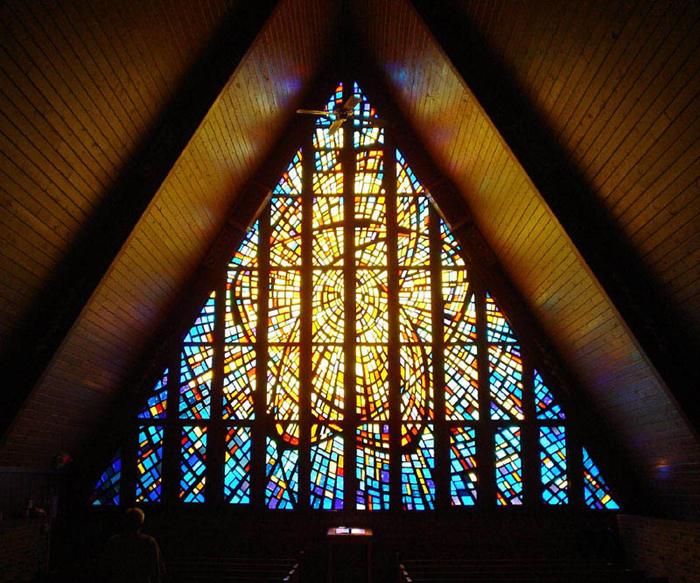 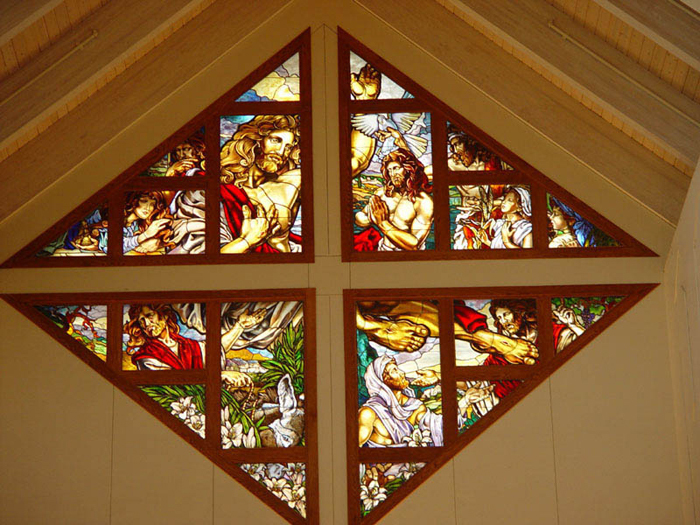 Davis Furniture Co. represents Bovard Studio in Wisconsin, Minnesota, South Dakota, North Dakota and the Upper Peninsula of Michigan, servicing these clients by evaluating your stained glass window and protective covering needs on behalf of Bovard Studio. 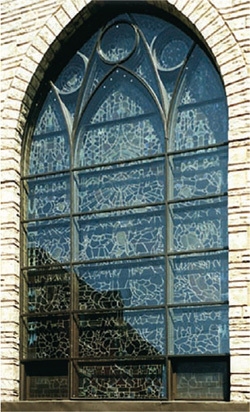 One way that we do this is by performing on site window evaluations with no cost or obligation. 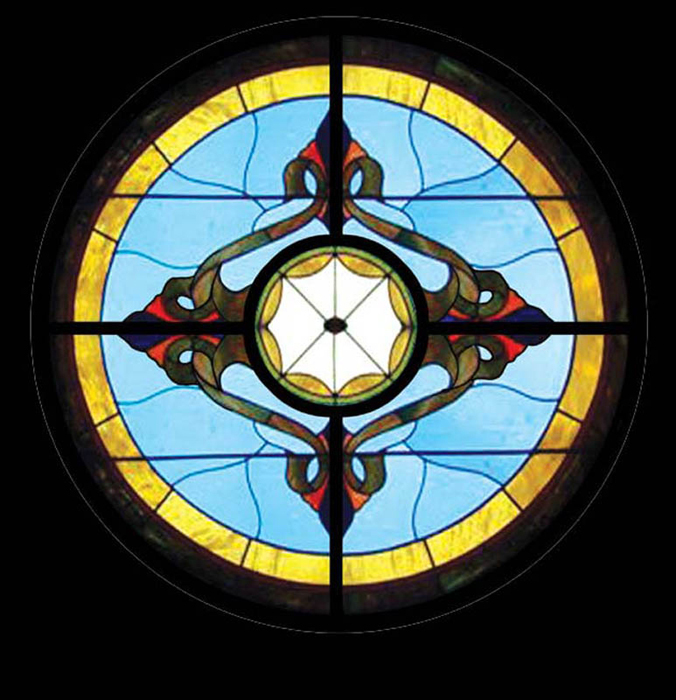 If you are interested in scheduling your evaluation, please do not hesitate to give us a call at 800-584-9733. 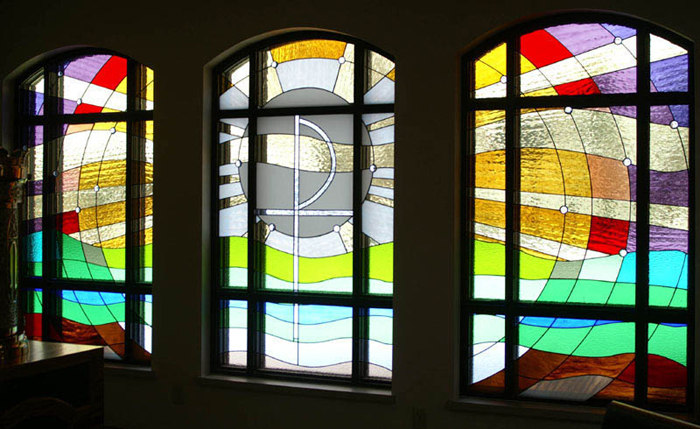 We look forward to being of service to you with your stained glass needs.